This is the Typical Dad Store where I plan on getting rich and taking over the world by selling T-Shirts. Clicking on any of the objects will send you over to Zazzle where my stuff is really sold. Design your own tee shirt online at Zazzle. 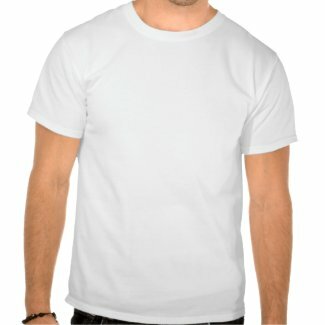 Make your own tee shirt at Zazzle.